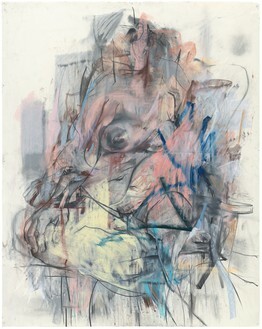 Lauren Mahony previews the Kunsthaus Zürich exhibition, which paired the works of Jenny Saville and Egon Schiele together. 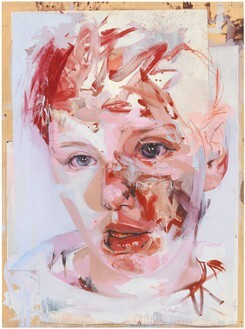 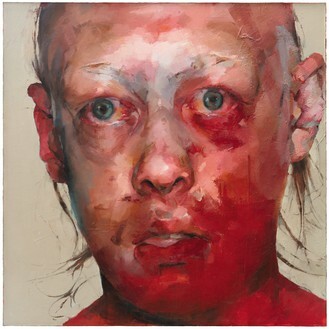 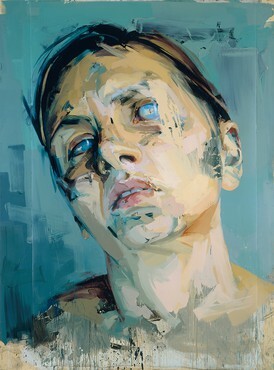 As part of the San Francisco Art Institute’s symposium Situational: The Body in Contemporary Painting, Jenny Saville will speak with the institute’s Claudia Schmuckli, curator in charge of contemporary art and programming. 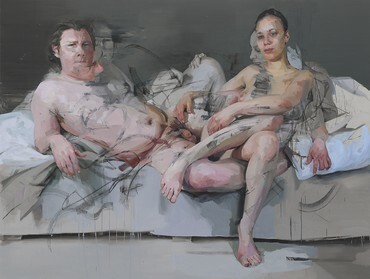 The pair will discuss what constitutes a contemporary body, how pressing issues are being translated rhetorically through the body, and the diverse artistic vantage points situated within figurative painting today. 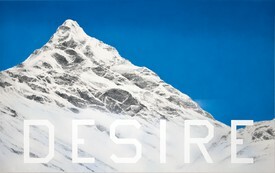 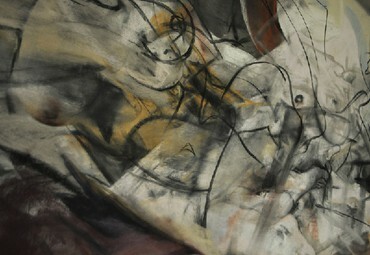 To attend the free event, register at www.sfai.edu. 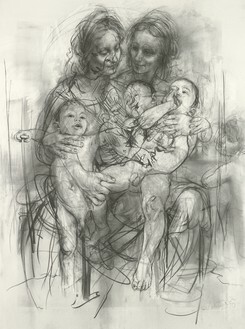 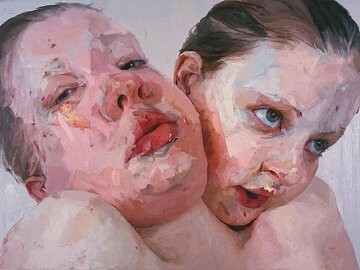 Jenny Saville and Jennifer Doyle, author and professor of English at the University of California, Riverside, will be in conversation as part of the Broad’s talk series The Un-Private Collection. 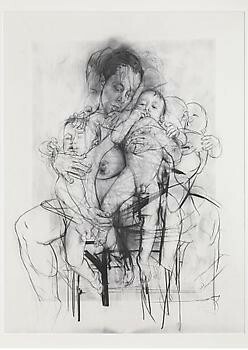 The pair will discuss Saville’s work in the museum’s collection as well as contemporary art history, gender studies, and critical theory. 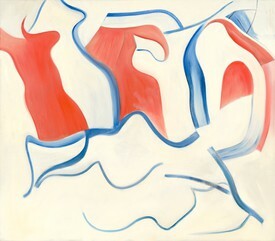 To attend the event, purchase tickets at www.thebroad.org. 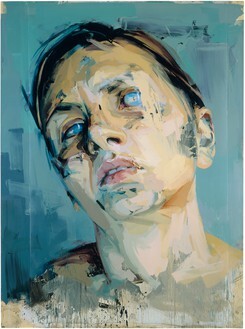 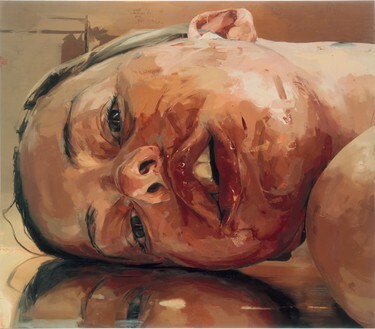 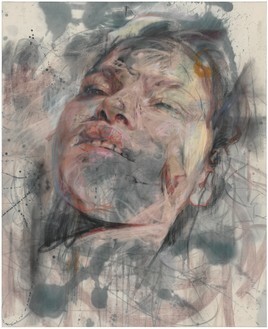 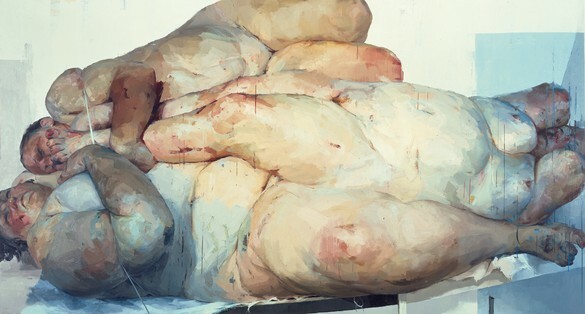 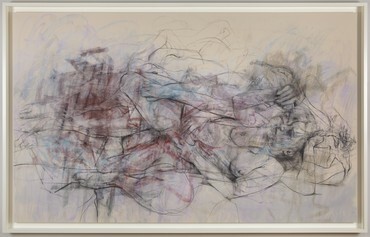 This focused show presents an overview of Jenny Saville’s work dating from 1993 to 2015. 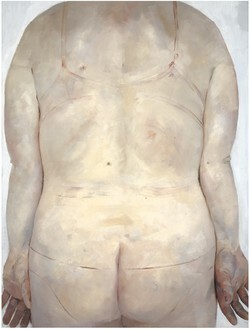 It includes the important early work Cindy (1993), which introduced Saville’s concern with corporeality and anticipated her ongoing engagement with the manipulation of the body and the construction of a gendered identity. 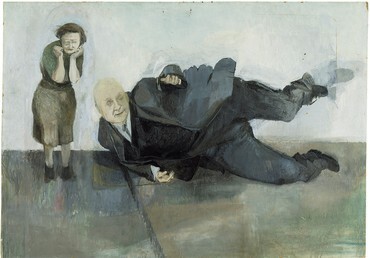 This presentation will mark the first museum exhibition of Saville’s work ever to be staged in Scotland. 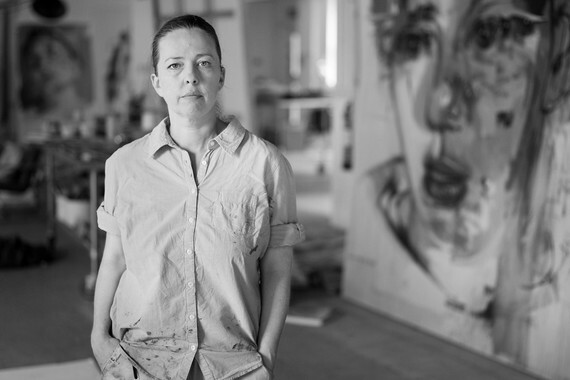 Featuring monumental paintings and drawings that Saville, a graduate of the Glasgow School of Art, completed between 1992 and 2018, the show will explore her singular and dynamic approach to gesture, composition, materials, and subject matter. 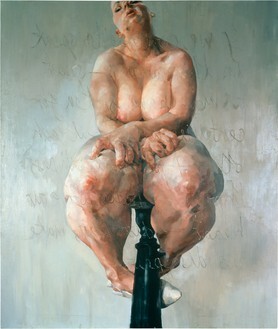 In the decades following World War II, Bacon, Freud, and their British contemporaries engaged with subjects that felt immediate and intensely personal. 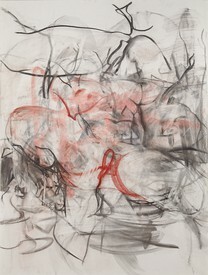 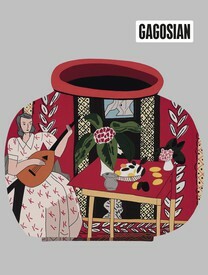 This exhibition retraces their artistic developments via works, including paintings and drawings, spanning seven decades. 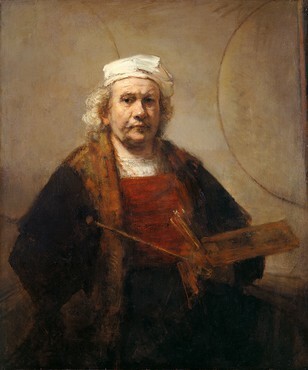 Despite the sheer diversity of approaches and techniques that embodied their practices, the members of this group were constantly renewing their individual appraisals of the artist’s personal position in the world, focusing on individuals, locations, and narratives close and dear to them. 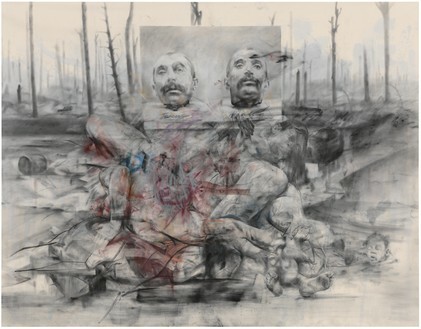 The exhibition was initially produced under the title Bacon, Freud, and the London Painters by ARoS Aarhus Kunstmuseum, Denmark. 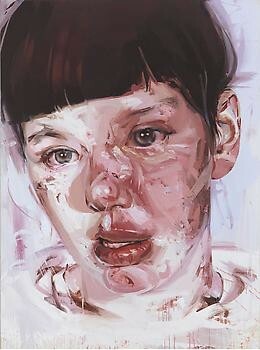 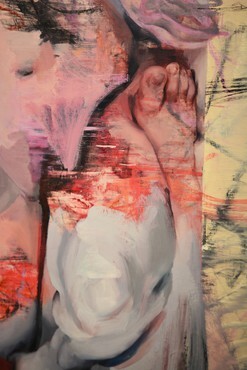 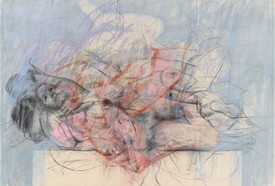 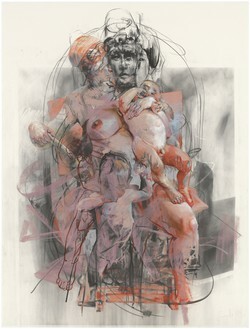 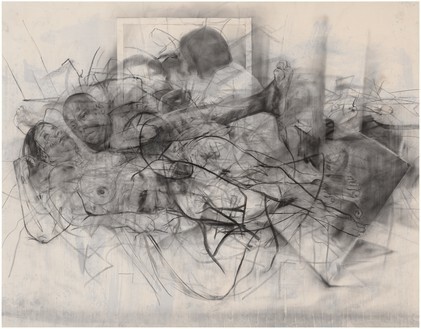 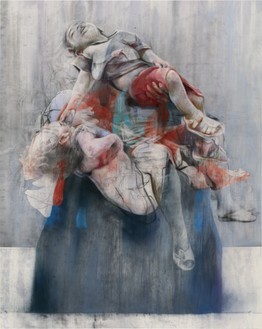 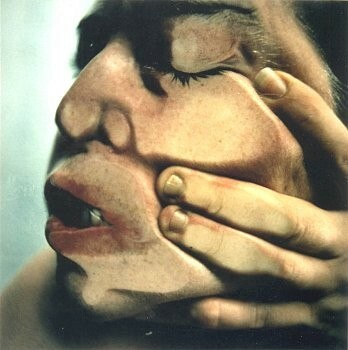 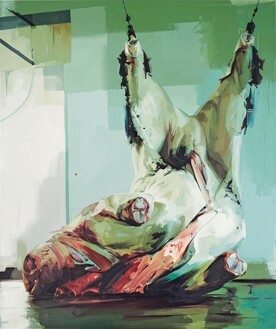 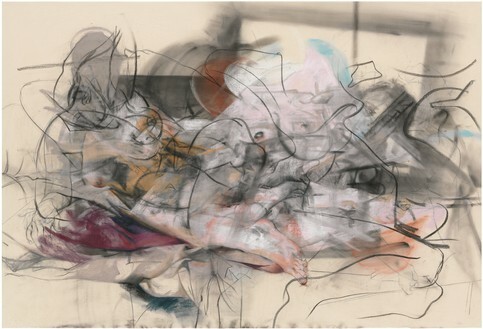 Work by Michael Andrews, Francis Bacon, and Jenny Saville is included.